This was a frustrating and time consuming problem. 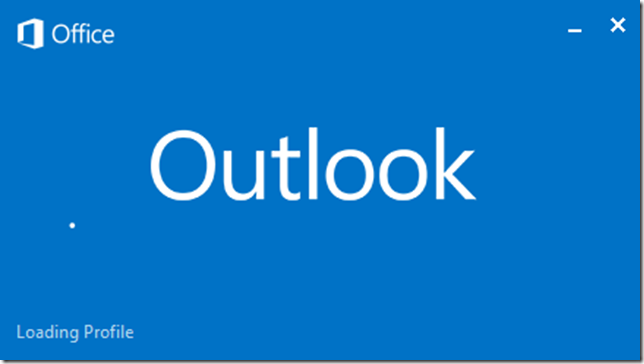 Outlook connected to a cloud exchange service through Intermedia. What I tried to fix the issue. Disable the internet, or block Outlook from accessing the internet with the firewall, then open Outlook.